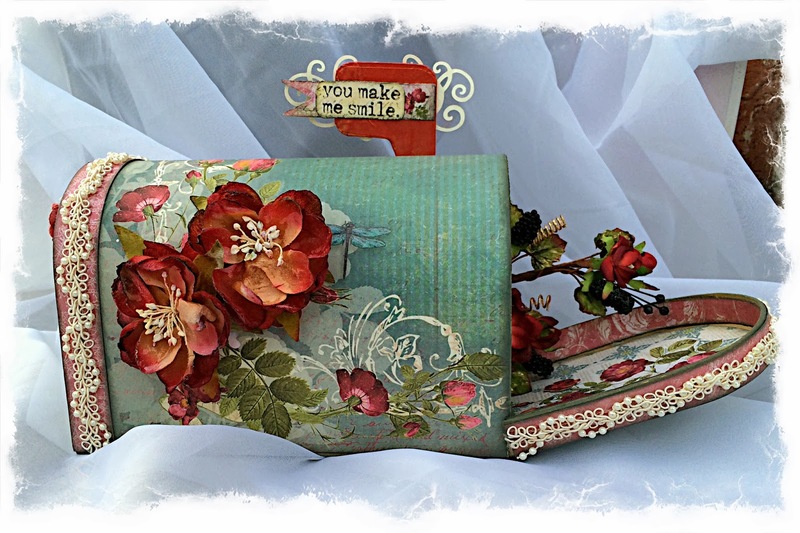 Scrapping Fancy: Die~Namites Dies and Splash of Color Blog Hop!!!!! 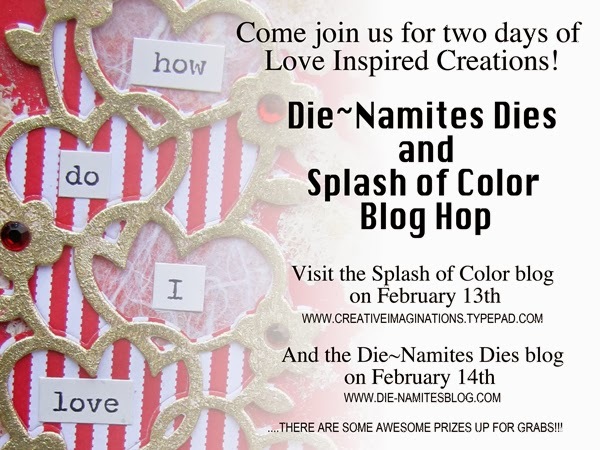 Die~Namites Dies and Splash of Color Blog Hop!!!!! We have assembled a GREAT TEAM of Guest Designers to participate in our LOVE INSPIRED CREATIVE EVENT!! If you have arrived here from the Die~Namites Dies blog, you are in the right place! Make sure you leave a comment on each blog, as a Random Winner will be chosen from one of our Guest Designer’s blogs for a $25 Gift Certificate to Die~Namites.com. 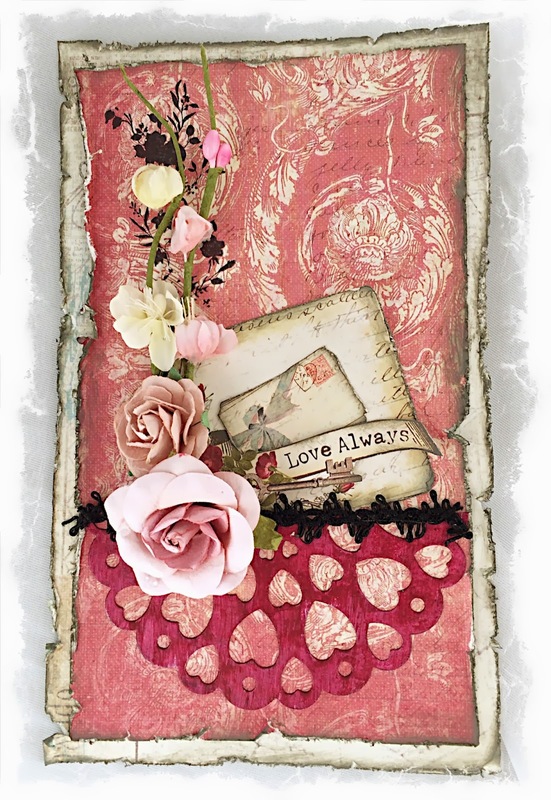 Die~Namites Dies has a new release full of wonderful Love Inspired Dies which will be showcased by our Die~Namites Guest Designers. I am so honored to be among these amazing designers! Thank you, Lynne for giving me this opportunity! It's been a pleasure working with these fabulous new dies, and the very beautiful Splash of Color collection, Cotswald Manor. The pinks in the Cotswald Manor collection are beyond beautiful! And, the paper with the cut outs is so pretty. I cut out the journaling block, envelope, and "love always" banner from that sheet. Grey chalk ink really made the cream and pink colors pop! This year I decided to make a mail box holder for my daughter to use for her Valentine's Day party at school. Again, I used the Splash of Color Cotswald Manor collection for this project. I colored the red flag with the Inka Gold in Lava Red. 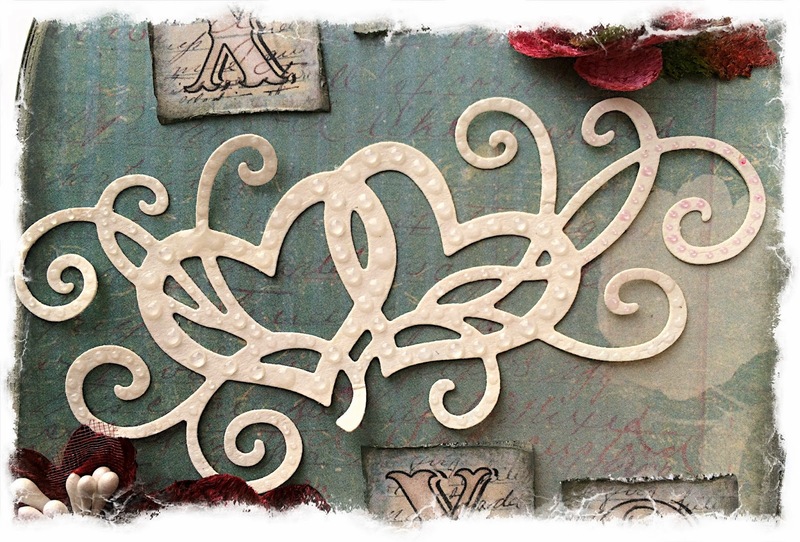 then added a stamp cut out from the Cotswald Manor paper. was a beautiful addition. Again, I used the Viva pearl pen as I did on the other dies to bring some fluidity to the project. Thank you so much for letting me share my "love inspired" projects with you! Be sure to take a moment to like Die~Namites Dies and Splash of Color on Facebook! You have until midnight on Feb 15th to participate and comment on the designers blogs. 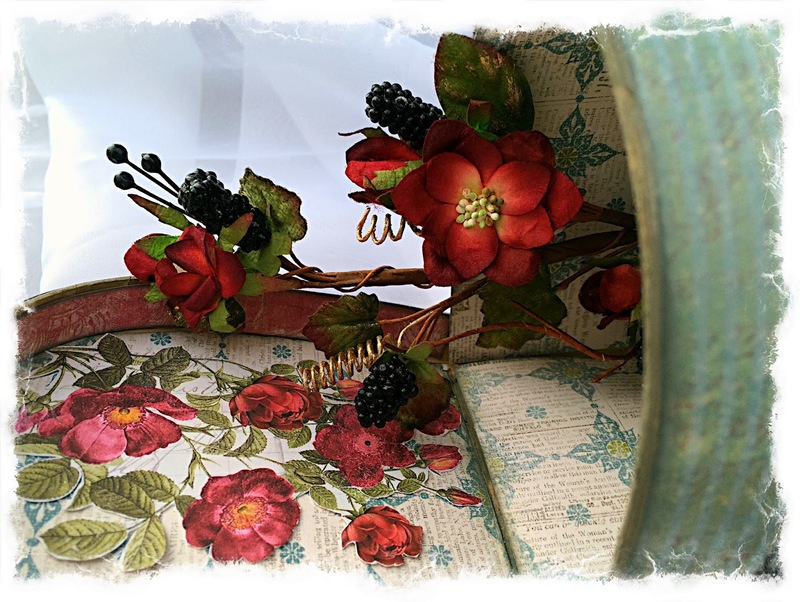 Thanks again for joining the Die~Namites Dies and Splash of Color blog hop! 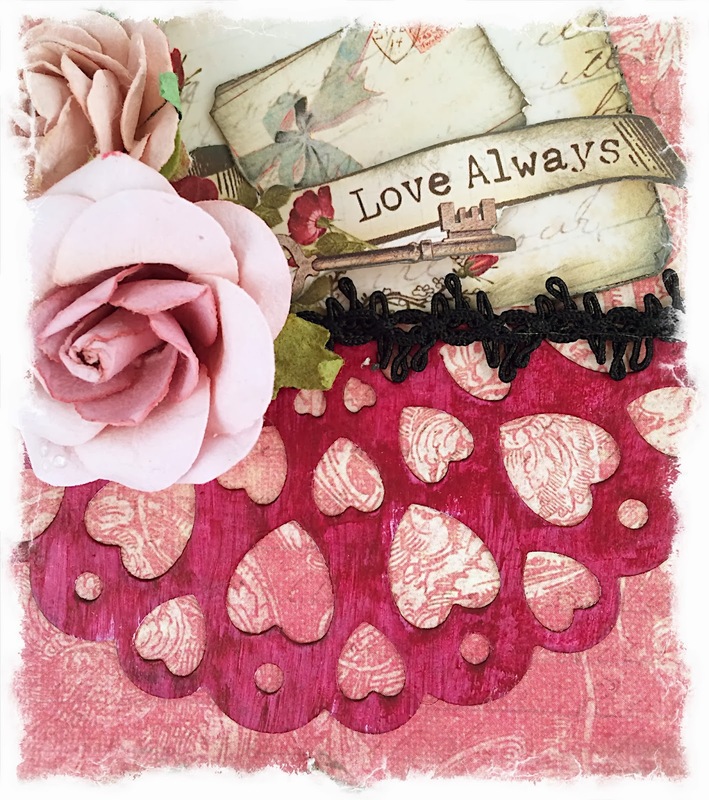 Now head over to Stacy’s blog for more Love Inspired creations! RACHEL....this is ABSOLUTELY amazing creations!! YOUR mailbox is jus FANTABULOUS!! Wow! Just stunning! 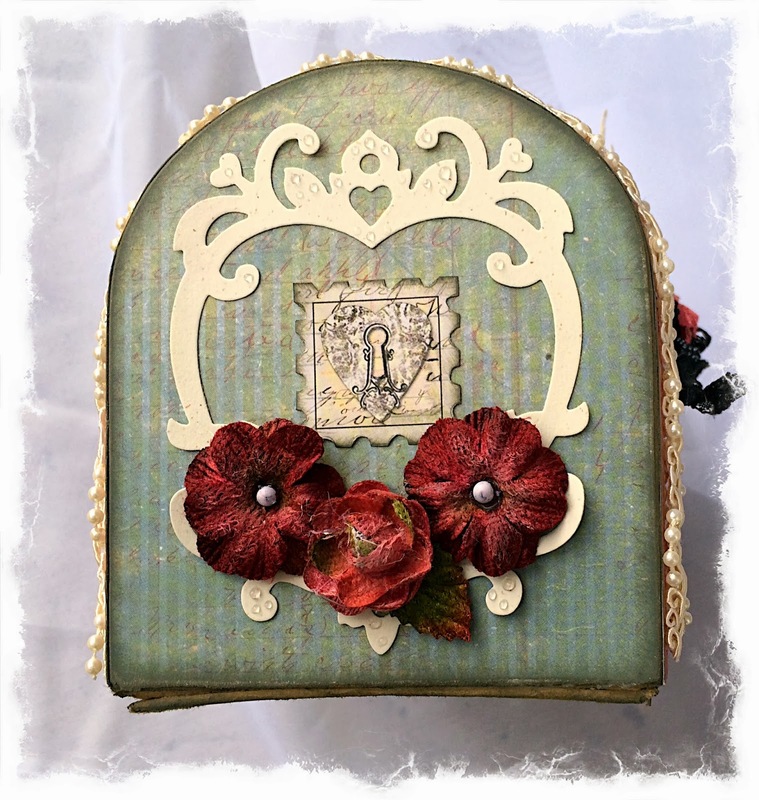 Your sweet girl will be the envy of all with that gorgeous box! 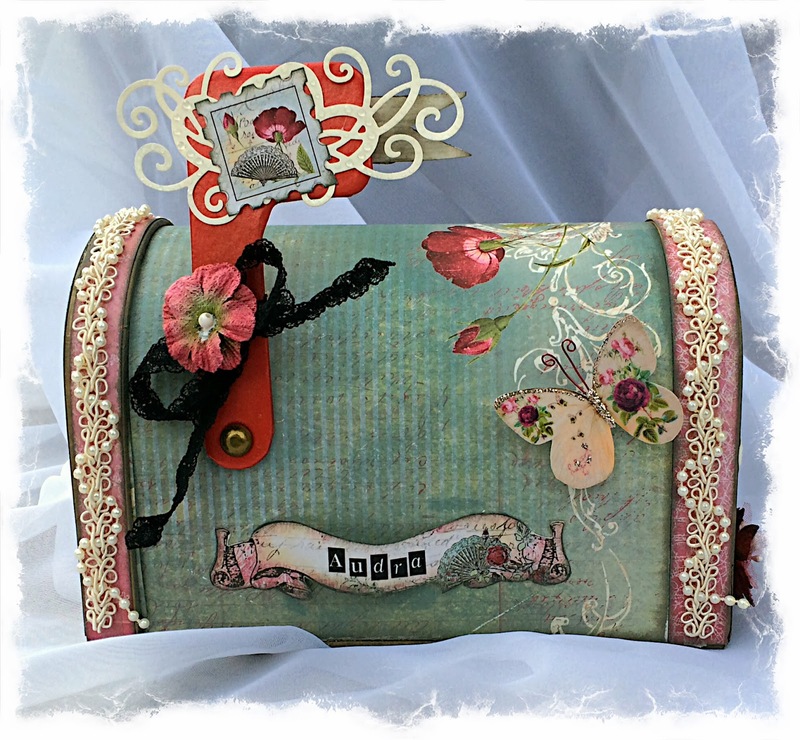 Wow..Your projects are truly beautiful..And yes, Audra will be ready to receive all of her wonderful Valentines goodies! !How excited she must be!! Love love the mailbox!! What a treasure. Holy Smokes girl your artwork is amazing...It was so nice to blog hop with you!! Beautiful projects. Love those dies, and mediums you used on them. that red awesome! What STUNNING creations!! The mailbox is just oozing beauty out of every corner!! 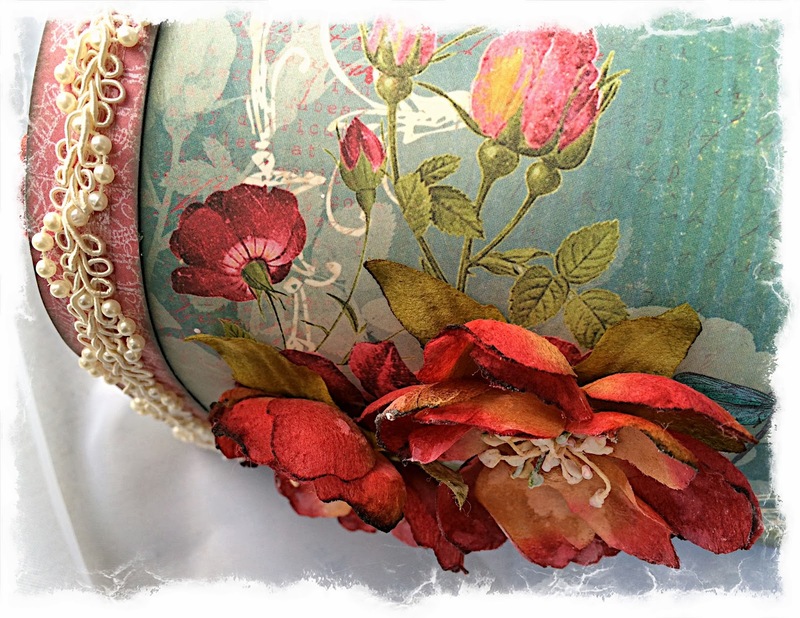 Such lovely details and the Silks add such a wonderful shimmer to everything!! Your little girl will be the talk of the town with this gorgeous creation for her Valentines!!!! Thank you for sharing!! GORGEOUS! This is absolutely beautiful. So pretty Rachel :) I love the mailbox, what a great idea <3 Luminarte is great and what a nice selection of dies for Die-Namites! Both projects were beautiful. I loved the little mail box. I made one last year but it was not as elaborate as your's. the dies are great. These projects are amazing. That mailbox is so gorgeous. Love them all. The dies you used are gorgeous. Just stunning. Oh my! Your projects are gorgeous!! Love the card! 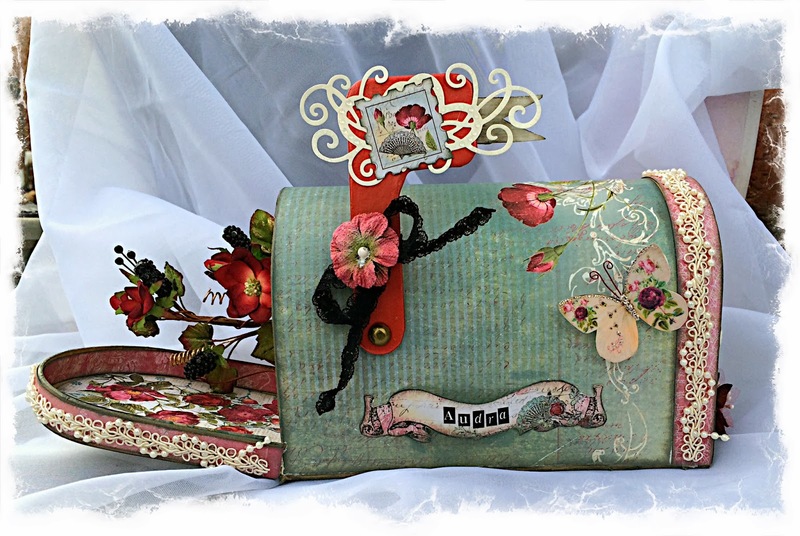 Wonderful projects Rae, love that mailbox! An incredible piece of art! Love it! Gorgeous projects! I adore the mailbox! So. I love both of your gorgeous projects, but I'm really drooling over that mailbox, so scrumptiously lift-worthy!!!!!! That mailbox is so gorgeous! So beautifully detailed! Wow such amazing projects and love your last post too :) Miss you!!! I love the Die!!!! such beautiful projects. So much detail! thank you for sharing. Rae, love the card, great heart daily, but the mailbox, I know I have one somewhere I moost do one of my one. Love the papers, look familiar. 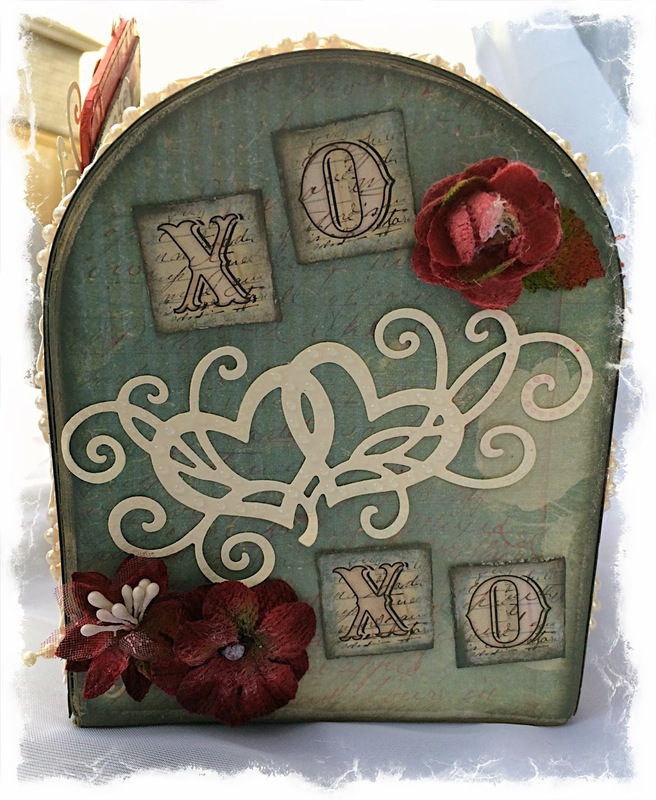 Love your color choice on the mailbox and using those beautiful die cuts. Amazing projects! love them both. Your use of the dies is gorgeous! 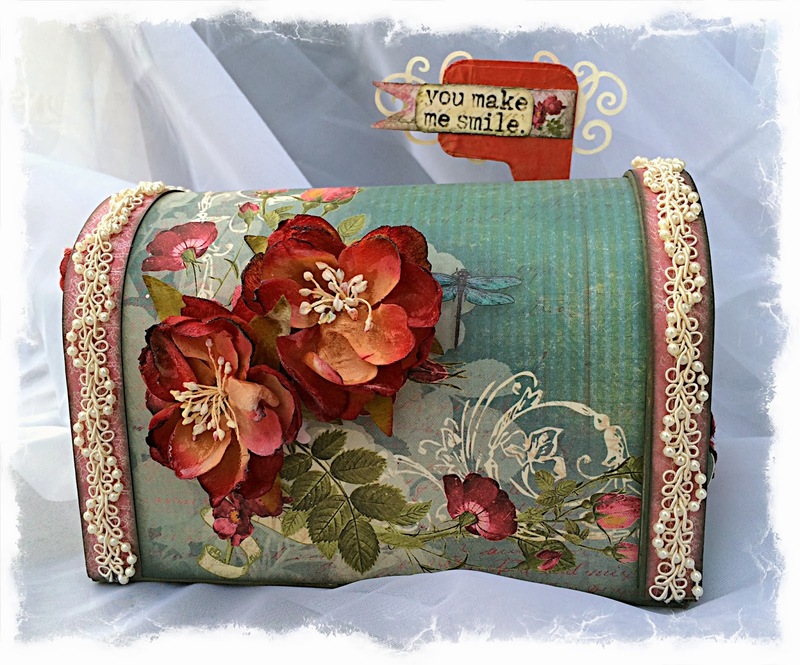 Rae I love your projects you did for the blog hop, your mailbox is beyond beautiful! Wow! 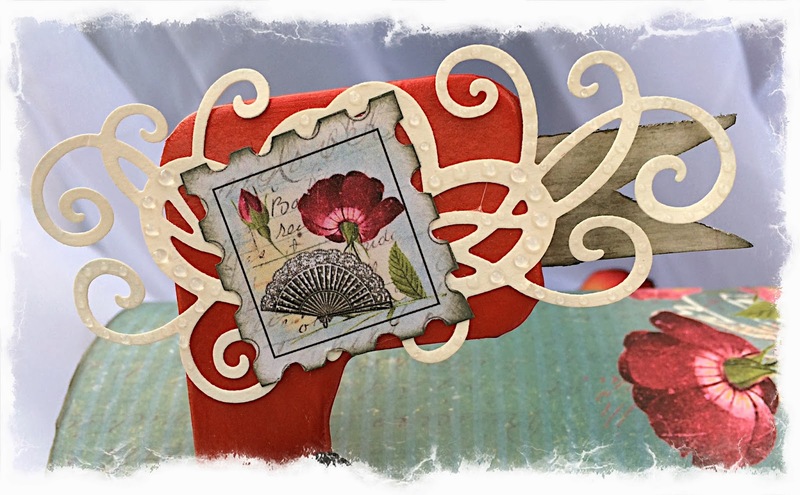 Such a cool creation for Audra and beautiful card! WOW..lost for words here!!! Your projects are amazing but the mailbox.....super gorgeous! Oh wow Rae..... I sooooo LOVE that mailbox!!!!! Gorgeous work!